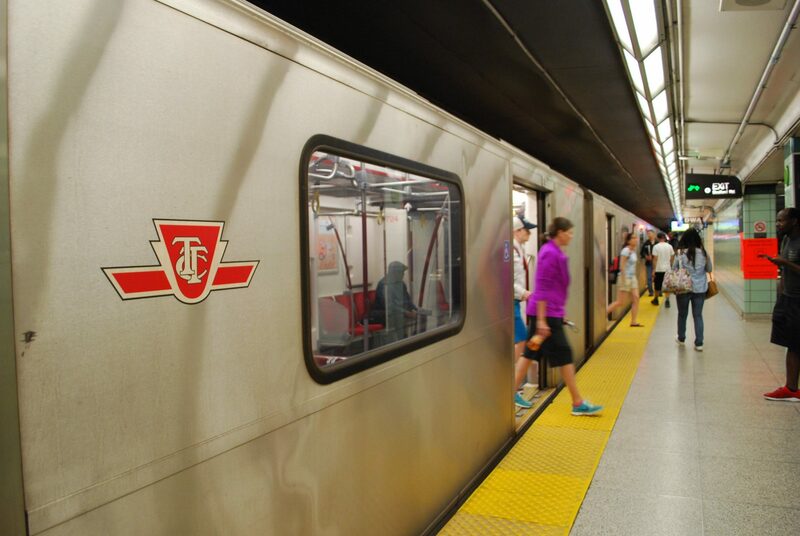 A stock photo of the TTC subway. Photo: J. Louis Bryson / Shutterstock.com. A new $3.2 billion (€2.1 billion) line has opened on Toronto’s subway network – marking the largest expansion in the city’s system for nearly 40 years. Operator Toronto Transit Commission (TTC) celebrated the landmark by offering passengers free travel on the entire TTC network. The 8.6km extension – also known as the Toronto-York Spadina Subway extension – takes the subway into the district of York with six new stations. It is one of the largest subway expansions in North America in recent decades. Transport planners estimate that the extension will add an estimated 36 million transit trips and eliminate 30 million car trips per year, helping to ease traffic congestion, improve air quality and fight climate change in the area. Ontario provided C$974 million to the project through the Move Ontario Trust. The City of Toronto is providing C$904 million, the federal government up to C$697 million and York Region C$604 million. Ontario transport minister Steven Del Duca said: “The opening of the Toronto-York subway extension is the single greatest transit achievement for this region in my lifetime.